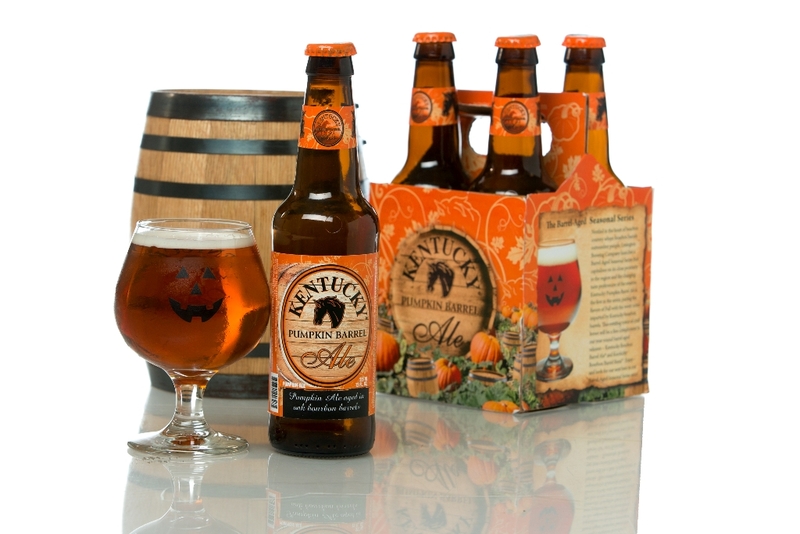 Alltech’s Lexington Brewery has a strong selling brew- Bourbon Barrel Ale. An English strong ale aged almost two months in bourbon barrels. Complimenting that brew is Kentucky Stout, aged the same way. Look for this in 12oz/ 4 packs starting now. Some come with a special pumpkin snifter. ERP $14.99. Distribution: Kentucky, Ohio, Tennessee, Indiana, Georgia, New York, Florida, Wisconsin and Illinois.